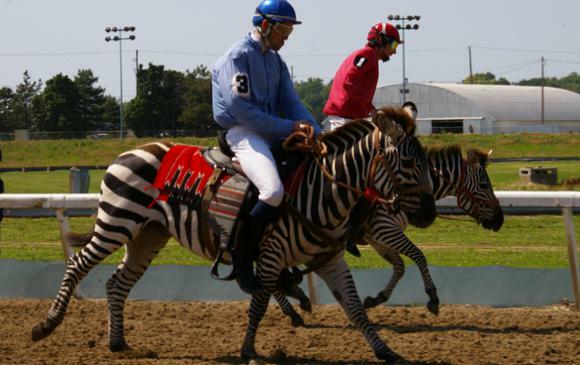 A select group of jockeys will take to the gate with a zebra, a zedonk (hybrid between a donkey and a zebra) and an ostrich for a playful night of racing. DJ Rob Nice makes an appearance with his turntables, as well as some of the best New Orleans food trucks like Woody’s Fish Tacos, La Cocinita, BBQ and Some and Fry Bar NOLA. General admission is $12, and $15 for clubhouse admission. Read the full story for a zebra-racing primer. Click here for more info about the Fair Grounds and the events scheduled there.